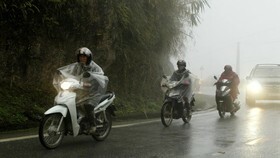 The strongest operation of cold front will continue bringing medium- heavy rains in the northern and central provinces, the northeast monsoon of level 2-3 in the mainland and powerful wind of level 3-4 in the coastal region in the early morning of tomorrow, reported the National Hydrology Meteorology Forecast Center. 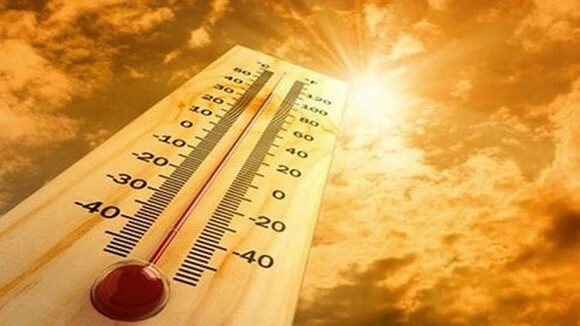 The northern mountainous and midland region will experience a damage cold air with the lowest temperature of 13-18 degrees Celsius, even reduce under 9 degrees Celsius. 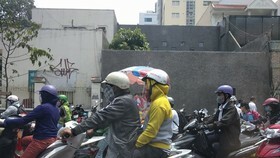 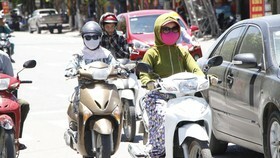 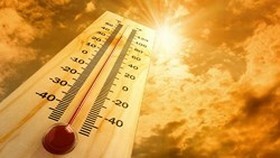 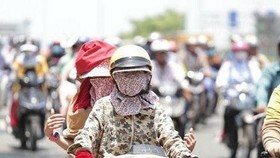 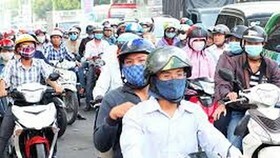 The lowest temperature in Hanoi capital could keep at 16- 18 degrees Celsius. 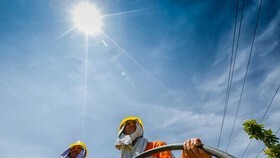 Because of its influence, the Gulf of Tonkin, offshore waters of the central and mid- East Sea, the north- East Sea including the Paracel Islands continue to suffer the northeast monsoon of up to level 6-8, big wave of 2- 3 meters and sea rough. 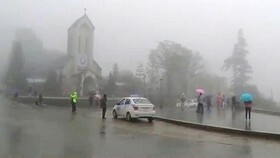 From November 23- 25, the northern region is warned to experience rainy weather, cold air while the midland and mountainous region of the north will face a damage cold on the large scale. 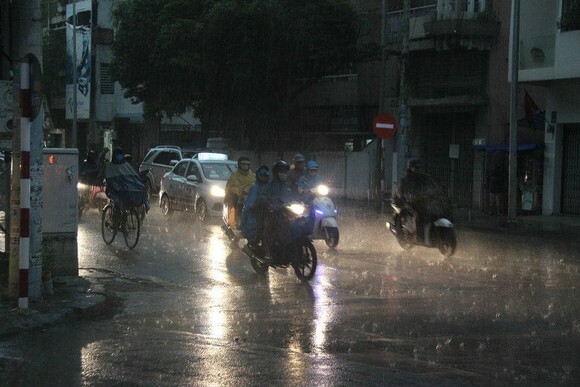 Due to the ongoing cold spell in combination with the powerful impact of the east wind, the provinces from Ha Tinh to Quang Ngai, from Quang Tri to Quang Nam are shouldered by medium- heavy rains starting today.